One of CMBG3 Law’s founding principles was a dedication and commitment to community and charitable causes. We are proud to be able to continue fulfilling one of our core missions by supporting the March of Dimes organization and attending its annual “Black Ties For Babies” gala in Boston on October 21, 2017. 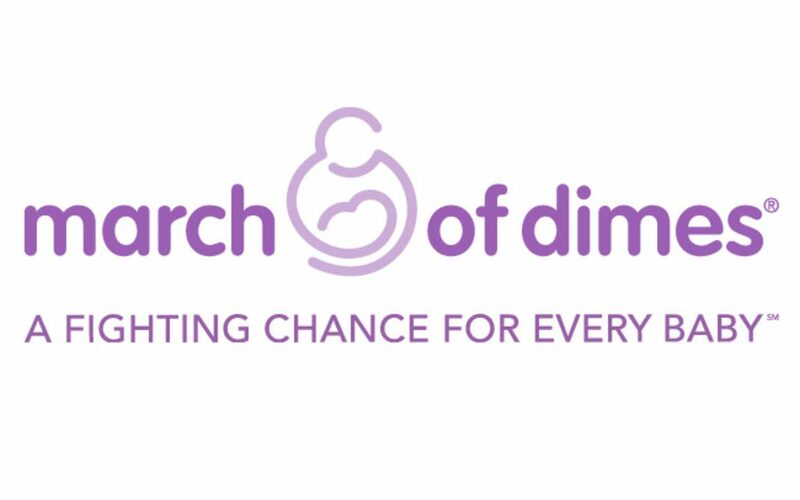 Some of Massachusetts’ outstanding philanthropists will gather at the gala to support the March of Dimes’ mission to prevent birth defects, premature birth, and infant mortality. Funds raised through the Black Ties For Babies event support medical research, community programs, education and advocacy for children born prematurely. CMBG3 Law is proud to support the March of Dimes and its outstanding mission. Already, the work of March of Dimes has led to significant breakthroughs in medical developments for premature infants. With over half a million babies born prematurely every year in the United States alone, the March of Dimes’ mission is vital to ensuring that every child has a fighting chance. If you would like to discuss our involvement with the community and our support for charitable causes, or ways that you can help the March of Dimes, please do not hesitate to contact John Gardella at 617-936-4353.